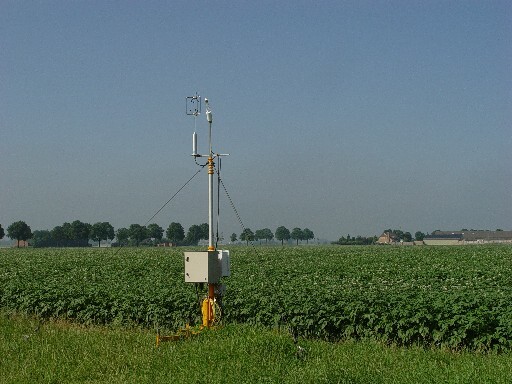 Since 2003 Wageningen Environmental Research (Alterra) is running a flux / weather station at the Molenweg site near Breda, the Netherlands. This site is part of the Bsik project. This project is funded by the Dutch government.